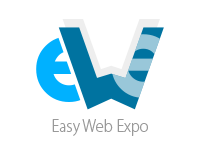 Use the search engine to find a particular exhibitor. Search exhibitors by clicking on the first letter of their name below. Search directly by name by entering it into the field. You will then obtain a full information sheet.